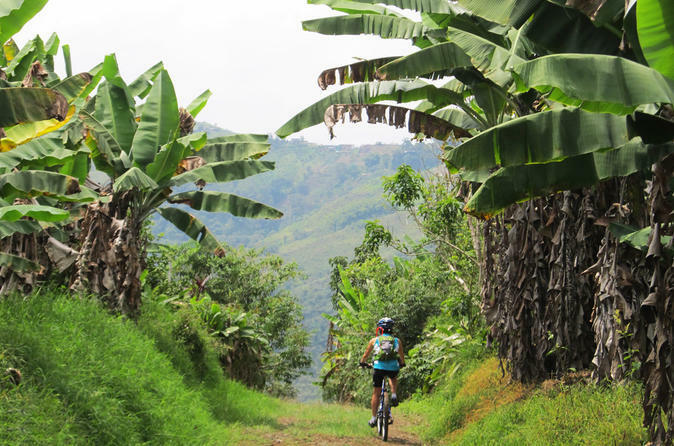 Enjoy 2 nights in a traditional coffee farm, located in the mountains, splashed with colors from our coffee landscape. An ideal tour for those who want to live pleasant experience. 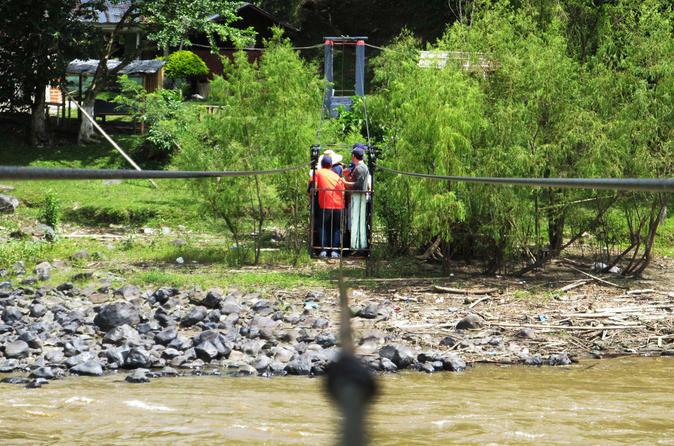 An ideal tour for those who want to live a mellow, pleasant experience in the middle of nature, surrounded by cultivation of the region, learning about local customs and living the coffee culture. Enjoy a tour on the Jeep Willys which will take you to a biopark, where you will be surrounded by hundreds of colorful butterflies, and to a beautiful viewpoint, with a visual range of 270°, from which you will see National Park Los Nevados. End the trip discovering the best kept secrets of Colombian coffee, from seed to cup, and tasting an excellent coffee in one of the local farms. 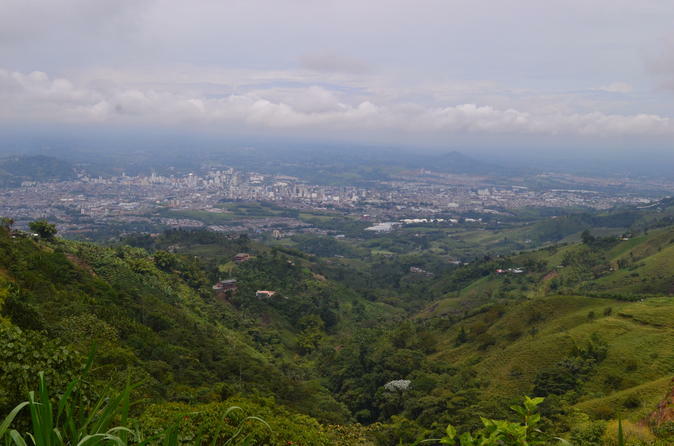 Would you like to experience the highlights of the Colombian coffee region? 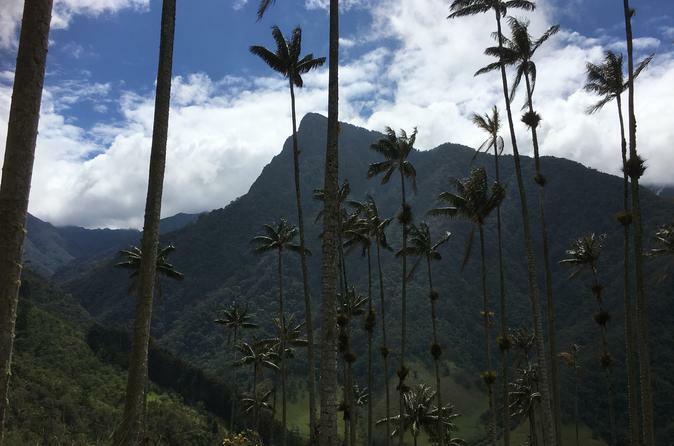 With this visit you stay at a great Finca and you will visit the highlights Valle de Cocora, Salento and you go to a coffee plantation where you will get an coffee tour. All of this is included with private transportation and an English speaking guide. This experience in the coffee cultural landscape will allow you to enjoy traditional, regional foods prepared with fresh products of the region, spend time with coffee farmers and live their daily lives, sleep in local accommodations, rural coffee farms, and feel the joy that is spread by our country and its people. 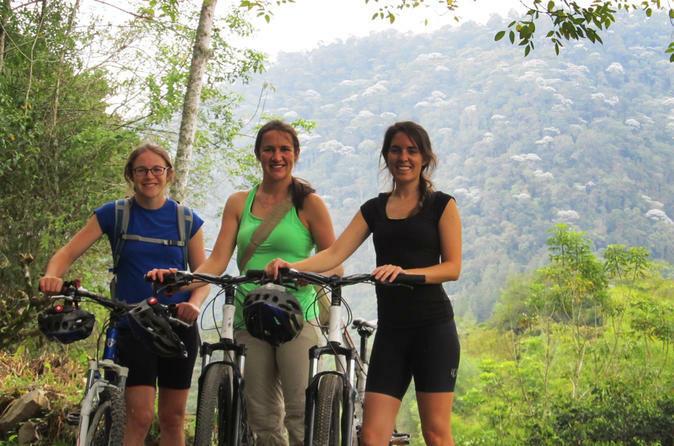 The best private tour for the adventurous, those who are looking to live new experiences and learn, first hand, about nature, the culture, and customs of the region that lives the life of coffee farming. 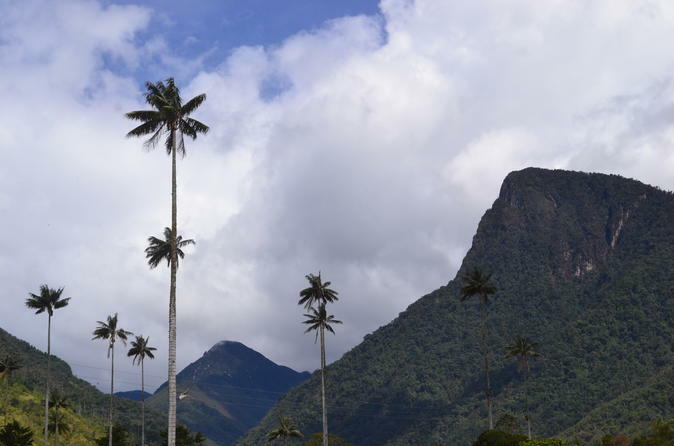 Take part on a day trip to Cocora Valley which is one of the most fascinating corners of Coffee Cultural Landscape, with the highest wax palm trees of the world, followed by a walk through the colonial village of Salento. 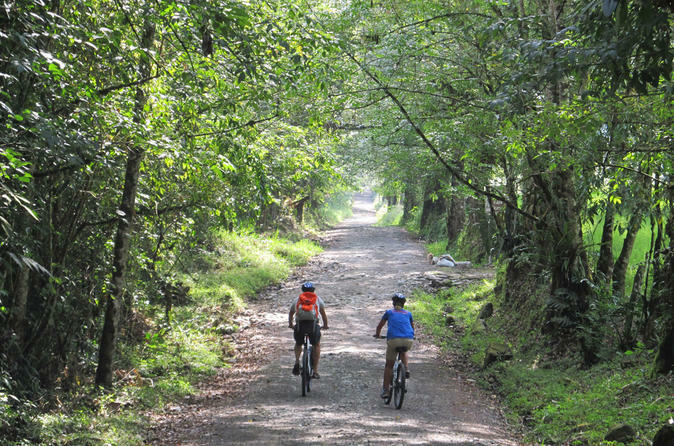 The Local Means of Transport Rout is the tour for those who are looking to live new experiences and learn about the culture, and customs of the coffee region. 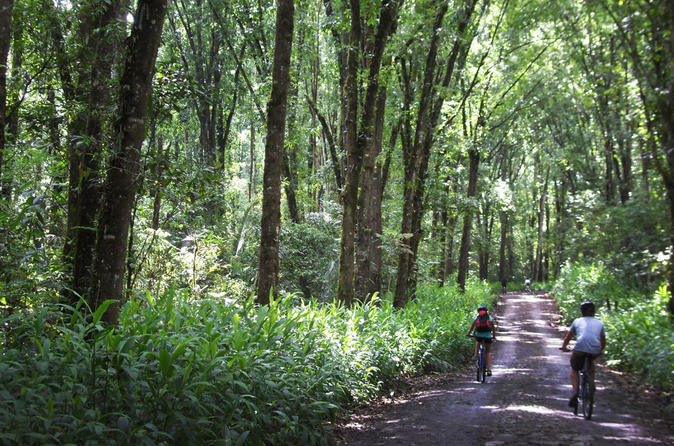 Visit Otun Quimbaya's Flora and Fauna Sanctuary. 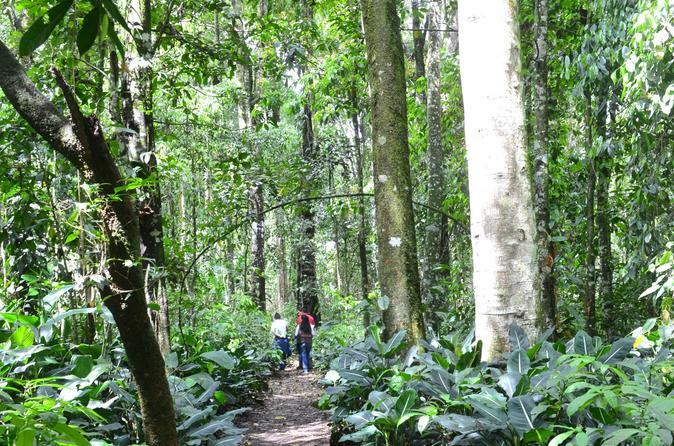 Walk through this cloud forest, a sanctuary of biodiversity, get surprised by the appearance of beautiful birds and learn how these fragile ecosystems can be preserved. 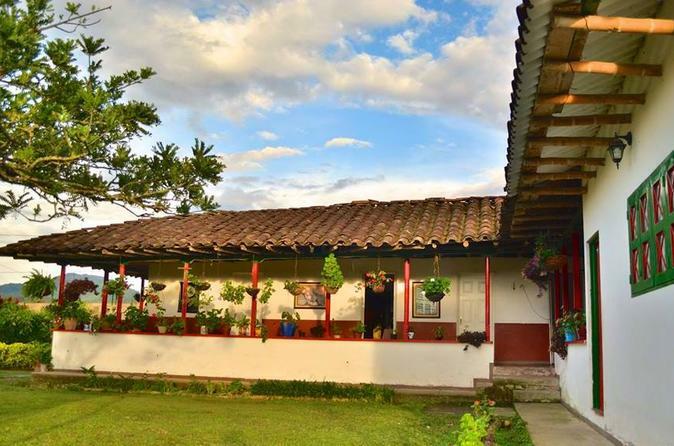 Join this 10-hour tour and visit charming villages in the central mountains of Quindio, discover the best kept secrets of Colombian coffee, from seed to cup, with a coffee expert. 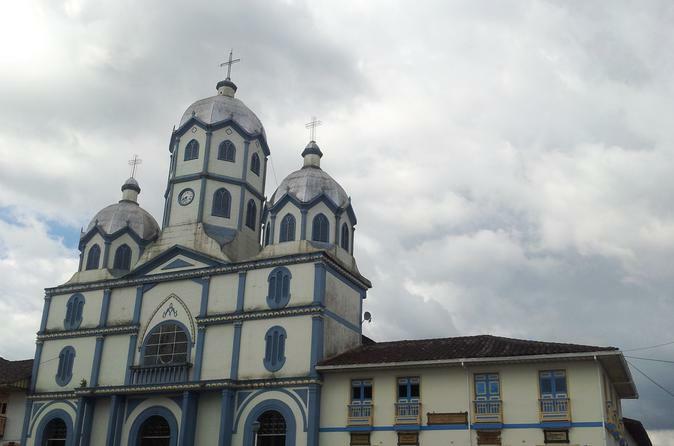 Visit the charming village of Pijao. 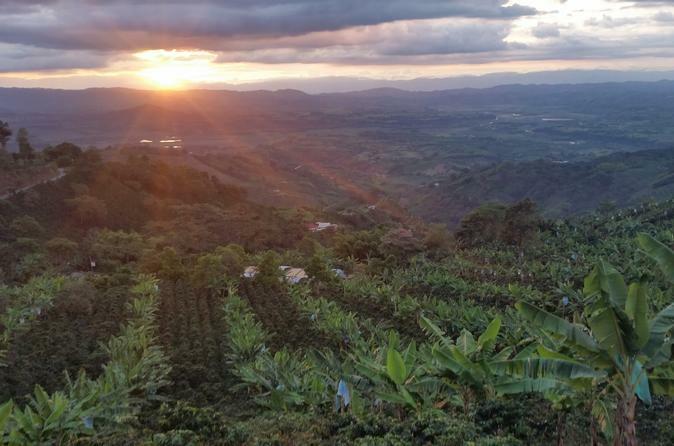 Enjoy a unique sunset, while tasting a delicious dessert, accompanied by a mild Colombian coffee. 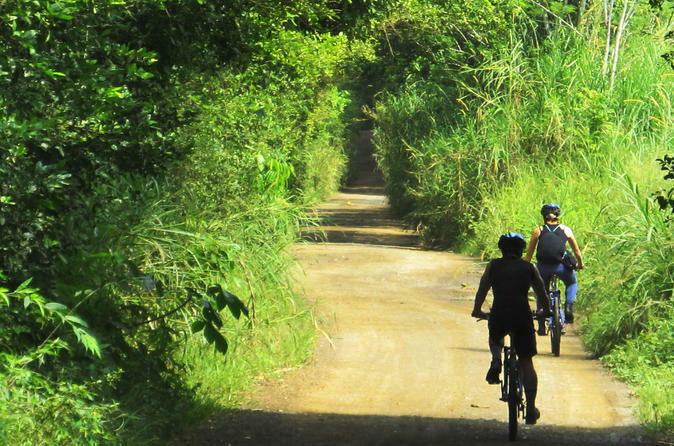 Enjoy a day trip to Filandia a charming village that has managed to preserve the magic of a bygone colonial era and its surrounding exuberant nature. You will walk through a cloud forests, get surprised by the appearance of beautiful birds and learn how these fragile ecosystems can be preserved. This tour is for those who want to live a fun and mellow experience in the middle of nature learning about the coffee culture.